Who’s the author? 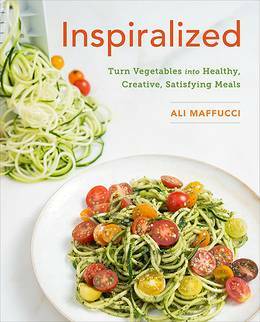 Food blogger and spiralizer fanatic, Ali Maffucci. Ali has a passion for healthy eating and exercise and shares her fitness journey through her Instagram account @GetInspiralized. What’s it about? 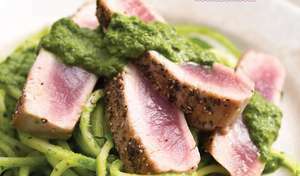 Inspiring you to eat tasty, healthy meals by using a spiralizer. Recipes we love: Spicy Sweet Potato Strings, Tomatokeftedes and Cauliflower Tabouleh Salad, Pecan and Carrot Almond Butter Bars with Chocolate Drizzle. 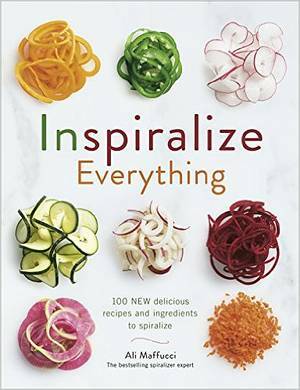 Good book for: Anyone who has invested in a spiralizer and is looking for new ways to use their favourite kitchen gadget. 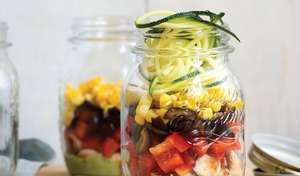 Spiralizing is also a great way of creating lighter alternatatives to some of your favourite foods. 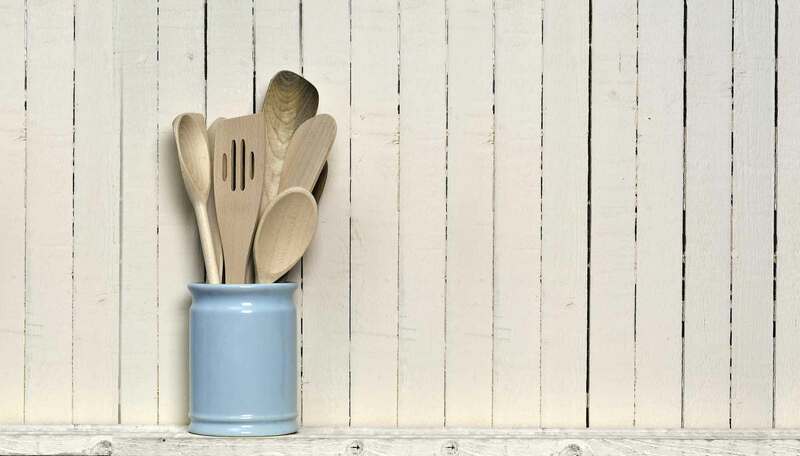 You’ll like it if: You're into eating healthily and getting creative in the kitchen. Hemsley + Hemsley fans definitely need to give this a go!